21 million kids who participate regularly on an organized sport team. Are you one of their coaches? If so, you are gifted with a wonderful opportunity to enhance and uplift their lives! However, 8 out of 10 parents blame a coach's poor behavior as a reason for withdrawing their kids from sports. Here are seven tips to help you be a beloved and empowering coach that will steer your team towards success and fun! Kids might run harder or play tougher if you yell at them, but it's out of fear, not respect. Not only is this behavior disrespectful and rude, you are creating a hostile environment that will limit their growth and enthusiasm. Encouragement, cheering, and praise will motivate your players both on and off the field. There are times when you'll need to speak firmly, but it is crucial to do so in a respectful and productive manner. As a role model, you set the standard for communication in your team. We all want our team to win, of course! But only pursuing victory is not the formula for success and fulfillment in sports. Think about all the other benefits sports provides, like boosts in academic performance, physical health, and social growth. Since sports can help kids learn to handle disappointment, exercise sportsmanship, and work as a team, stay focused on character building rather than trophy collecting. In an effort to get the best out of their players, I've seen coaches push kids to act like adults. Remember that your kids won't play like professionals because they're not professionals; they're still learning the game. Also, pushing kids too hard can cause injuries, cut into the recommended 10 hours of sleep, or lead to unhealthy eating habits. Protect your players by giving them room to grow, explore, and have fun! Sports should help them be more engaged and versatile in ALL aspects of their lives. It's easy to get wrapped up in that one stellar player who soars across the field or makes every shot, but every team member deserves attention and dedication. A poll about coaches reports that 60 percent of boys and girls believe that giving everyone a chance to play should be more important to coaches than winning. Kids want to have fun; they don't want to sit on the bench while the star player does all the work. By letting everyone play, you'll help create an exciting, team-oriented dynamic that nurtures and empowers each child. I know you've seen kids throw temper tantrums when they don't win; it's not pretty. 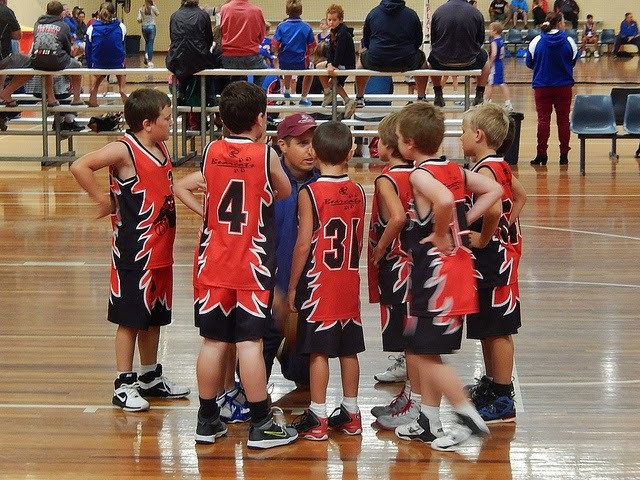 Kids will be kids, but that's not an excuse to toss sportsmanship aside! I challenge you to be mindful of your behavior before, during and after games. Resist bad mouthing the opposing team or arguing with the umpire. Lead your team in shaking hands with all the members and coaches of the opposing team, too. Your team is watching you, listening to you, and imitating you, so do your best to be gracious and kind! High-fives and smiles go a long way. It's essential for all players to have a life outside of sports. Give your players time to complete academic requirements, socialize with friends and family, and explore other hobbies. As a coach, you want the best for your players. That means encouraging them to discover their passions, rest thoroughly, and make connections beyond the team. Sports have the power to help kids grow and transform, but only if it's a part of a well-rounded lifestyle! Whether you're an expert in the sport or coaching volunteer, everybody wins through coach training! Hone your sport skills, become CPR certified, or learn how to prevent injuries through several training organizations, including the National Alliance for Youth Sports and Playworks training. You can extend the passion and expertise you earn through these programs to your kids. 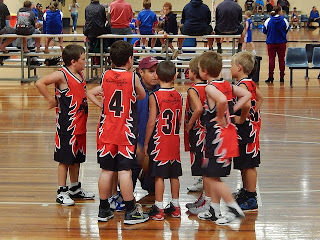 As a coach, you're an invaluable asset to the kids on your team. I want to thank you for your service and encourage you to implement these seven tips. With them, you can become an empowering coach your players and their parents will appreciate.